Baccarat is a game most people are familiar with, and one that is played all over the world. While there are 2 main versions of the game, Punto Banco or Banker/Player Baccarat is the most commonly played online. At Lucky Nugget Casino we bring you all your favourite card and table games, including Blackjack, Baccarat, Craps, Roulette and more. However, if you are looking for the ultimate in casino realism, then our Live Casino Games are the way to go! Our Live Baccarat games take online gaming to the next level. 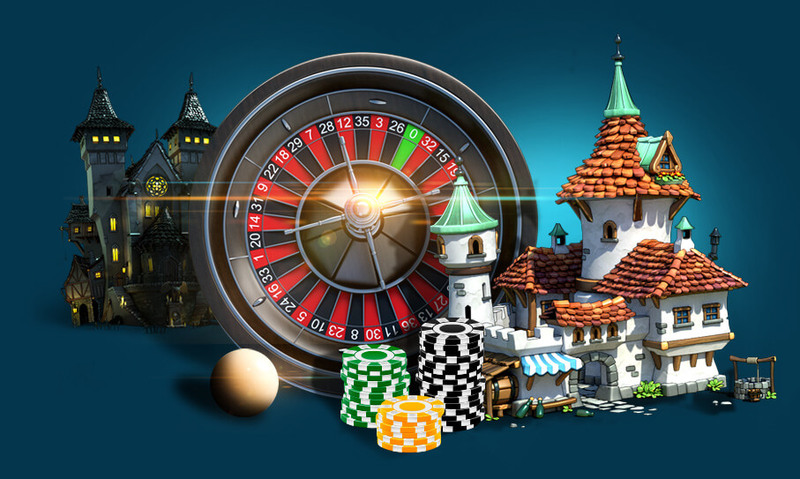 Using state of the art video streaming technology, you are connected to a real dealer in a real casino studio. It’s just like being at a real casino except in this case; you can play at home, or on your mobile device. At Lucky Nugget Casino we have teamed up with Evolution Gaming to bring you a Live Dealer experience like no other. Considered to be the leaders in the live dealer industry, Evolution Gaming offer a wide range of games with multiple camera angles, HD video streaming, and dealers that have undergone specific video-streaming training. Playing Live Baccarat online is as exciting and fun as being in a land based casino and being face to face with a real dealer. Plus, at our casino you get to enjoy generous bonuses and promotions, access to 24/7 support and much, much more! Each Live Baccarat game can accommodate a maximum of 7 players around the table. 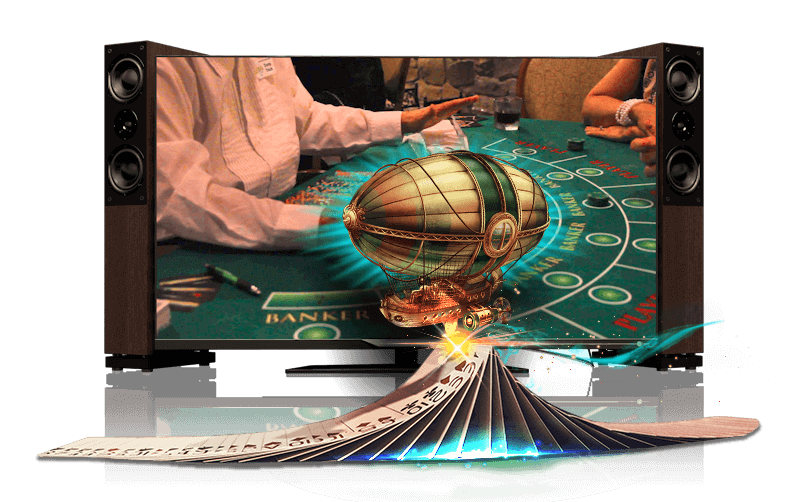 Once you are seated at the table, you can chat to the dealer and the players using the in-game chat window. When it comes to placing a bet, the integrated betting software is meshed into the video feed, which means you can simply click or tap on the virtual chips and place them on the marked betting areas on the table. There are 2 main versions of live Baccarat to choose from at Lucky Nugget Casino. The first is Live Baccarat Squeeze. Based on the classic game of Punto Banco, the game is all about squeezing out the maximum amount of tension from each round. In this version, the cards are dealt face down and slowly revealed throughout the round. Each card is lifted slightly to give you just a glimpse of what it might be before the final reveal. This is the ideal game for players who like to draw out the tension and play fewer rounds per hour. The other exciting version of Punto Banco Baccarat that you can play at Lucky Nugget Casino is Live Speed Baccarat. As opposed to the Baccarat Squeeze where the aim is to extend the suspense, in Speed Baccarat, the aim is to complete each round as fast as possible. While the average Baccarat round lasts between 46 seconds to 1 minute, in Speed Baccarat, the entire round lasts just 27 seconds from the start of the deal, to the final reveal. This is achieved by dealing all the cards face up and shortening the betting time. Whether you choose to play Speed Baccarat or Baccarat Squeeze, the game itself remains essentially the same. At the start of each round, you have the option of placing a bet on the Banker hand, the Player hand or on a tie. With these games, you also have the option of placing a full range of side bets. Side bets are placed at the start of the round and act independently from the main game. Even if your original bet is not a winner, your side bet can still pay out. Discover just how good Live Baccarat can be when you play online at Lucky Nugget Casino!